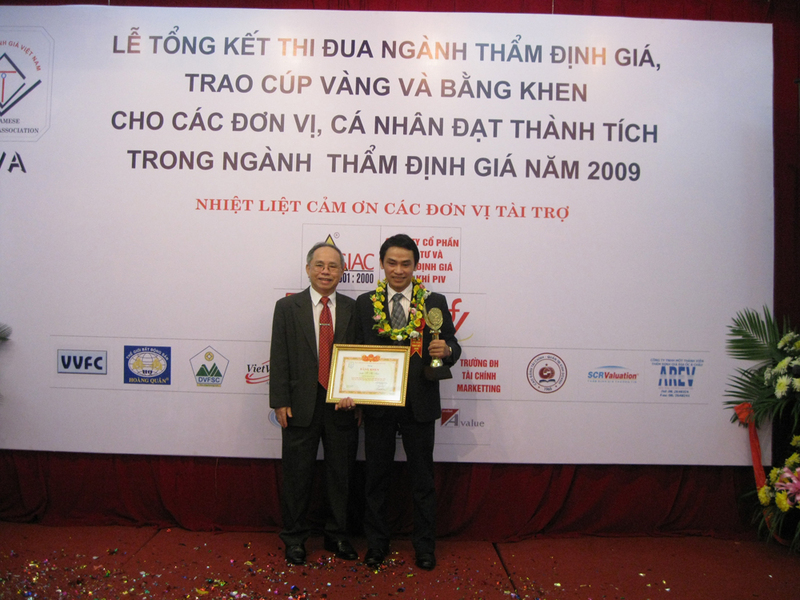 THUONG TIN APPRAISAL JOINT STOCK COMPANY – SACOMVALUE is one of strong enterprises in appraisal industry in Vietnam, which is established in accordance with Decree No. 89/20013/NĐ-CP dated August 06, 2013 of the Government on Price Appraisal. With appraisers on national level, highly competent and extremely experienced experts, who not only satisfy requirements and standards on valuation of Vietnam Valuation Association (VVA), Asia Valuation Association (AVA) and International Valuation Association (IVSC) but also have great work ethic and devotion, Sacomvalue believes that you will be totally pleased with our service.